sjhoward.co.uk » Photo-a-day 70: Home… nearly! Published on 13 March 2014. 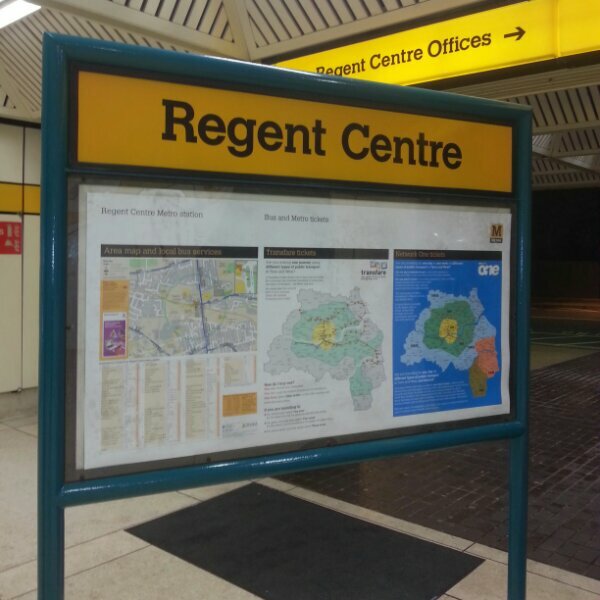 When I reach Regent Centre, I know I’m nearly home! This 2,183rd post was filed under: Photo-a-day 2014, Scrapbook.